It has been a cold winter and, the way things are looking, it is likely that it will continue to be on the colder side of things. Sitting at home and stressing out about money while freezing is not going to benefit you or your family, so take hold of your finances with help from Your Loan Depot Title and Payday Loans. There are a variety of reasons why you should consider getting payday or title loans during the winter. 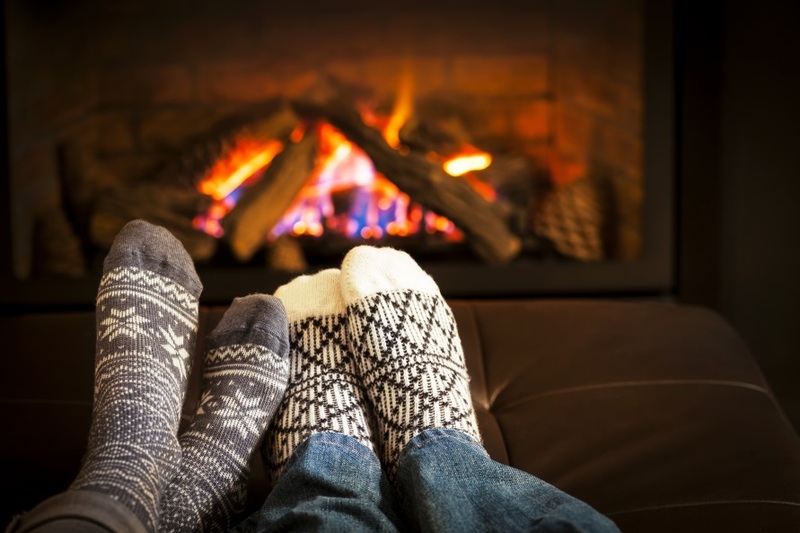 The most important one is to make sure you have enough money on hand to keep your home warm. You can use a loan to make sure you have plenty of cash on hand to pay off your energy bills, as well as repair a faulty heating unit. If you live in an area that is particularly cold, take the money and invest in new jackets and additional warm clothing for you and your children. If you have to miss work for any reason, you can get a loan to help make up for those lost wages. The team at Your Loan Depot Title and Payday Loans are ready to provide you with incredible Texas payday loans, as well as title loans. Visit one of our many offices today and speak with a representative about your financial needs.